Customers of Maroochydore Centre complete surveys rating our services, cleanliness, professionalism and many other attributes. 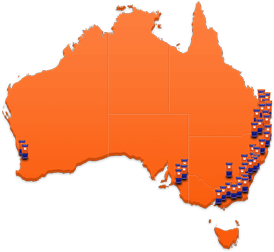 Located in the heart of the Sunshine Coast our Maroochydore centre is ideal for the residents and businesses from Mudjimba to Mooloolaba. The Sugar Road position makes access directly to the Maroochydore CBD very easy, simply follow Maud Street. 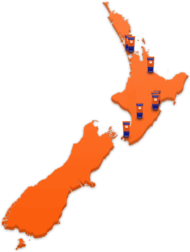 Acquired by Kennards in 2013, this centre has seen significant upgrades and improvements to make storing easier. The centre has small 1 cubic metre lockers ideal to store luggage or personal effects, and ranges up to 36 square metre mini warehouses. 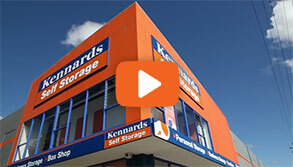 Why choose Kennards Self Storage at Maroochydore? 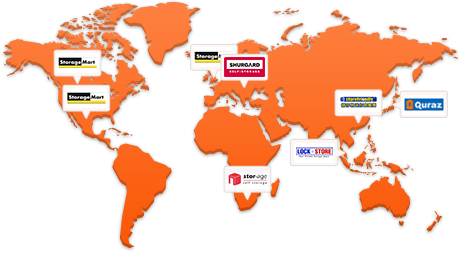 After acquiring the storage centre at 121 Sugar Rd Alexandra Headland (also known as Maroochydore), Kennards have just completed a significant upgrade and expansion.